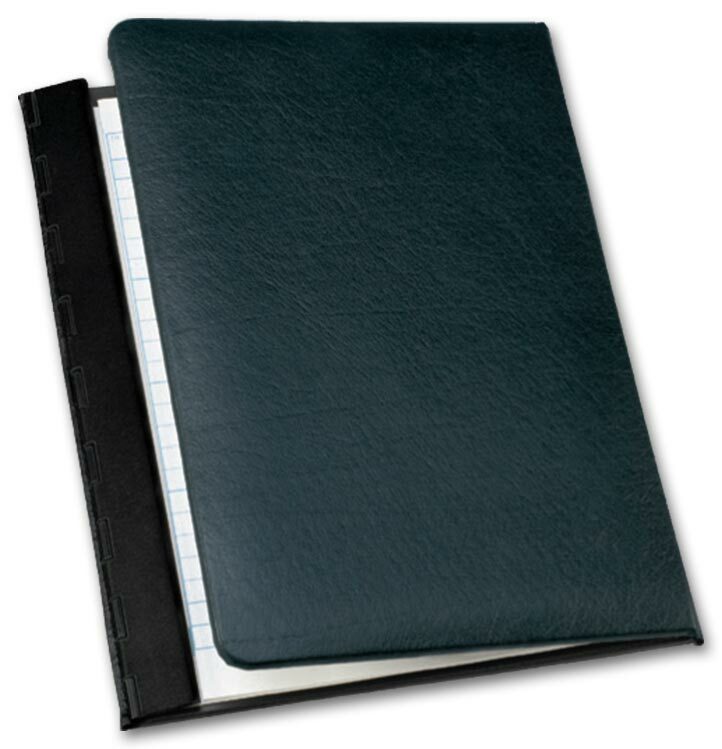 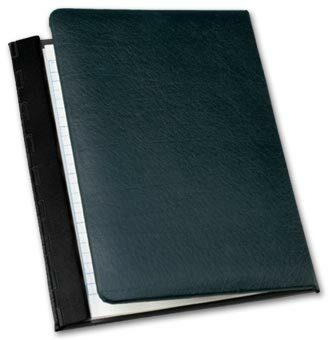 Compact, leather-covered binder holds your forms in place. 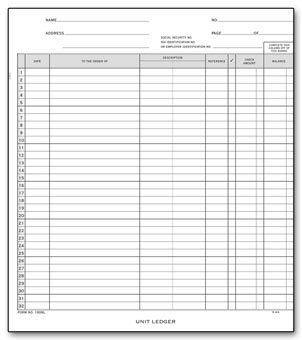 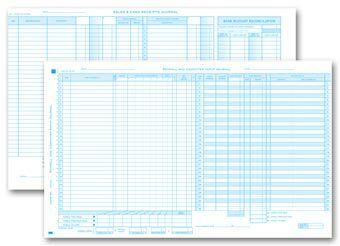 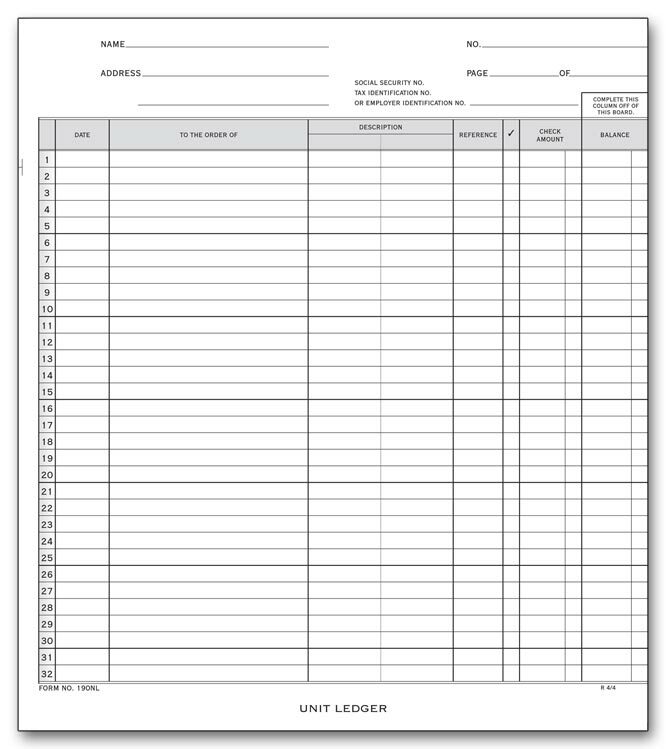 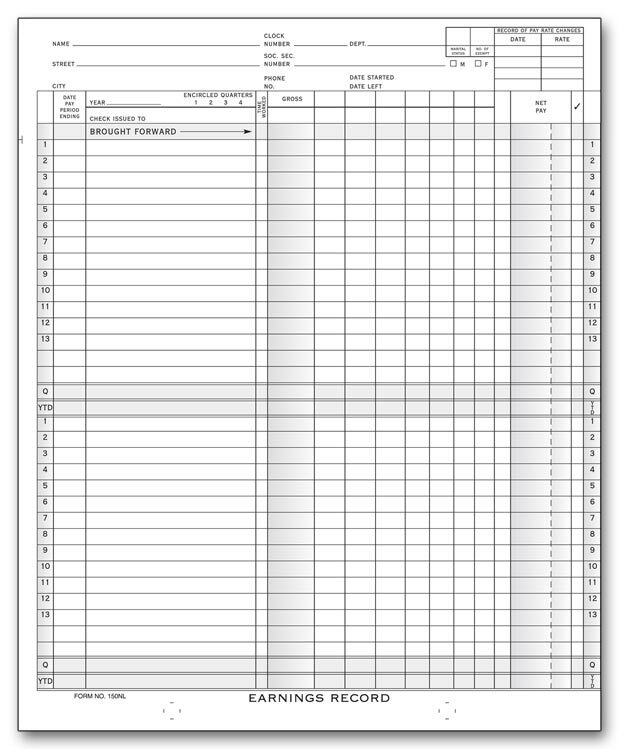 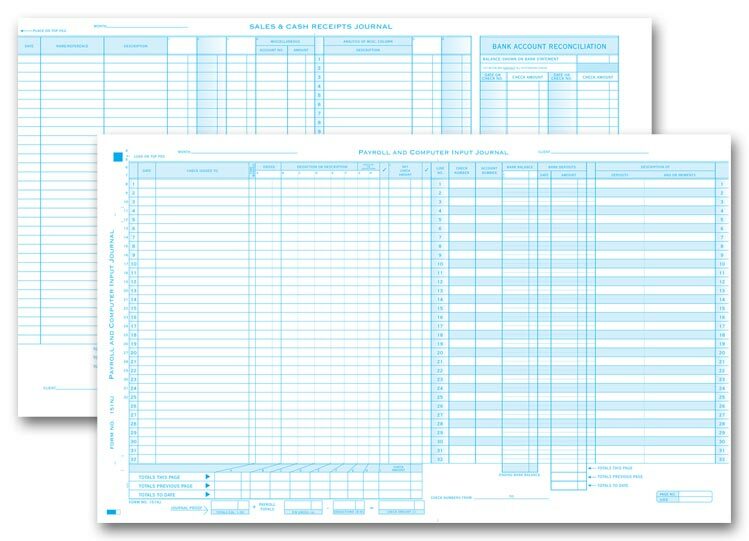 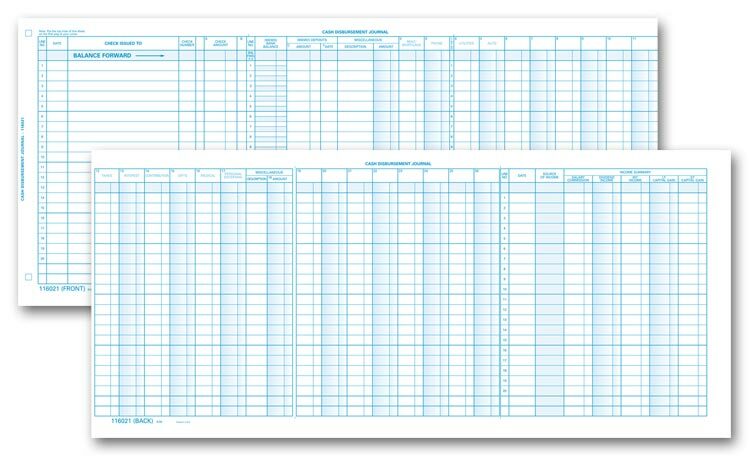 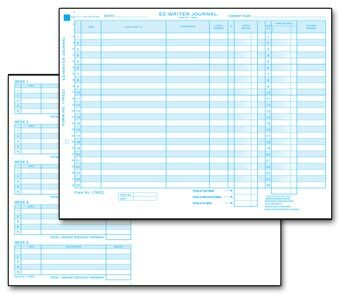 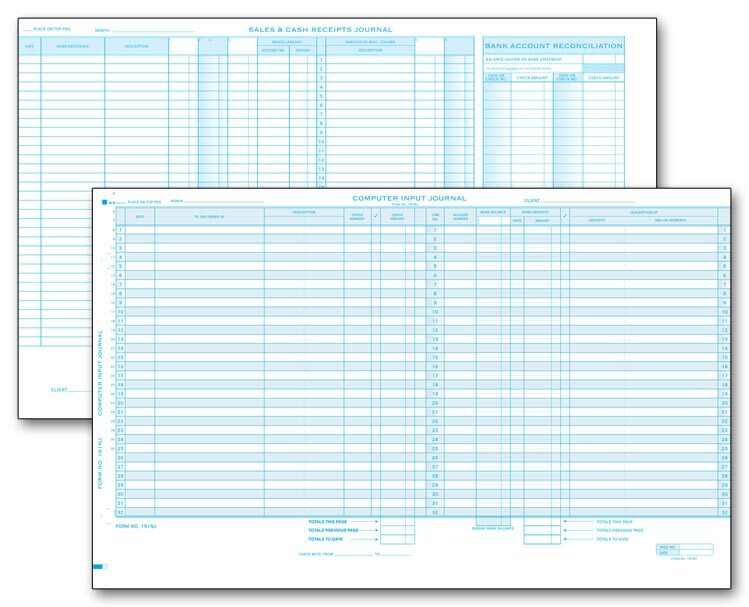 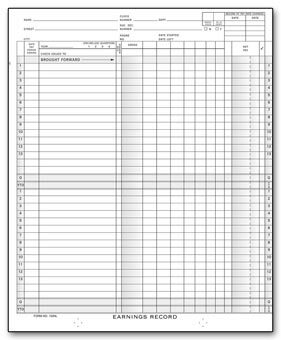 Keep consistent payroll records and transfer check information easily with this flexibly formatted journal.Create a detailed and convenient transaction record including account tracking of checks, payments, transfers, withdrawals and deposits. 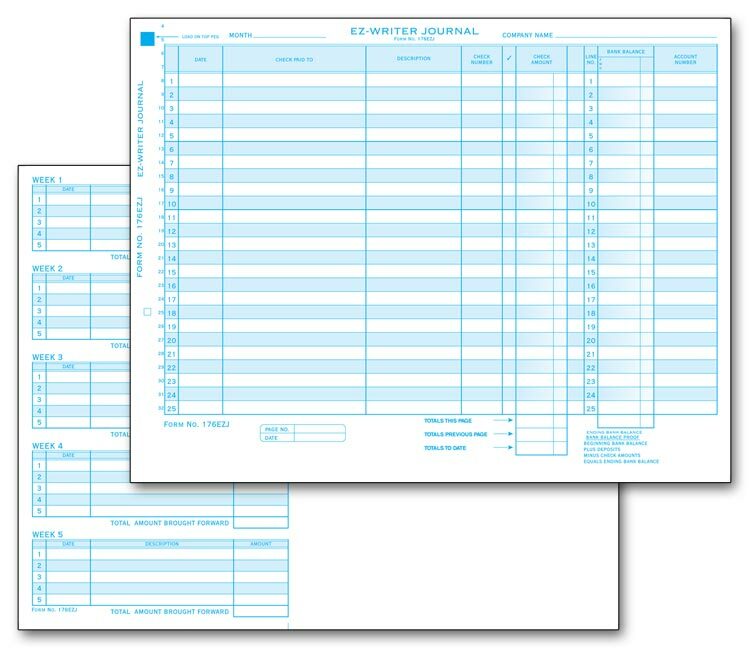 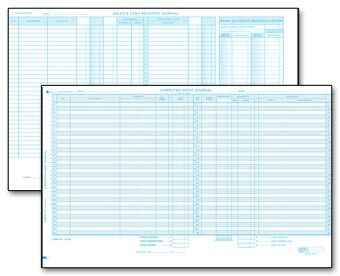 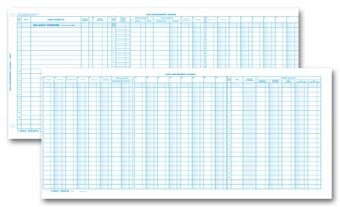 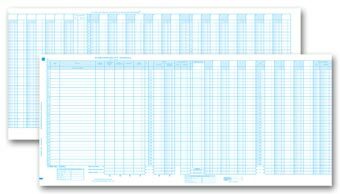 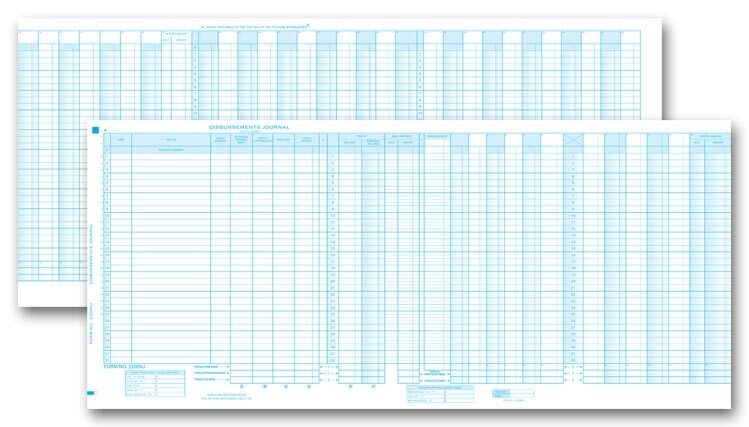 Keep consistent records and track payments in precise detail with this flexibly formatted journal.Create a detailed and convenient transaction record including account tracking of checks, payments, transfers, withdrawals and deposits.